Linda tells me, “The Ramayana makes the abstract principles of dharma concrete, and the life of Rama, the hero, serves as an example.” In this story we see that even when prince and princess are pressed to their limits, they demonstrate compassion and forgiveness to friends and foes alike. One of the most telling moments happens at the climax of the story when the demon-king has been destroyed. The prince mourns the death and consoles the demon’s brother and tells him, “Death quells all enmity. We have achieved our purpose. Perform his rights with honor, for he is as dear to me as he is to you.” The Ramayana offers practical wisdom to anyone on a spiritual path. The role of meditation and yoga in developing wisdom and enlightenment are clearly exemplified in Rama’s life not only as a prince, but also as a warrior and enlightened yogi. Linda Egenes, M.A., and Kumuda Reddy, M.D. have collaborated on four other books, including Super Healthy Kids: A Parent’s Guide to Maharishi Ayurveda. Linda is an adjunct assistant professor at Maharishi University of Management, and Dr. Kumuda Reddy is a retired professor at State University of New York and practitioner of Maharishi Ayurveda health care. Linda can be reached at www.lindaegenes.com and Dr. Reddy at www.allhealthyfamily.com. Tune in today at 11:00 a.m. Central Time at http://delphiinternational.com/donna-seebo-show/ to hear Linda Egenes interviewed on the Donna Seebo Show live! 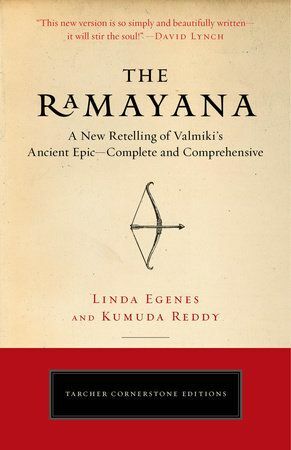 Linda will talk about her new book, The Ramayana: A New Retelling of Valmiki’s Ancient Epic—Complete and Comprehensive, co-authored with Kumuda Reddy, M.D., (#TarcherPerigee, Sept. 2016). 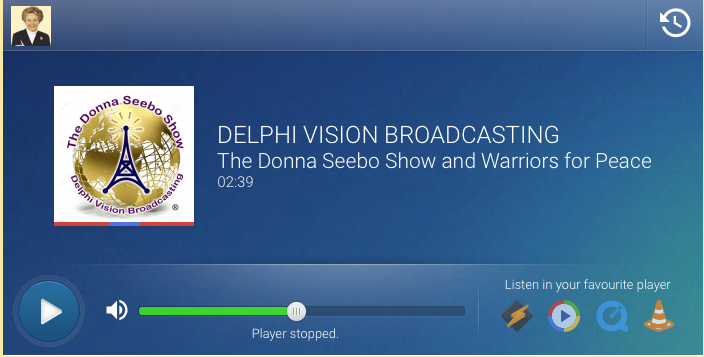 If you miss the show, check out the archives on the same page!